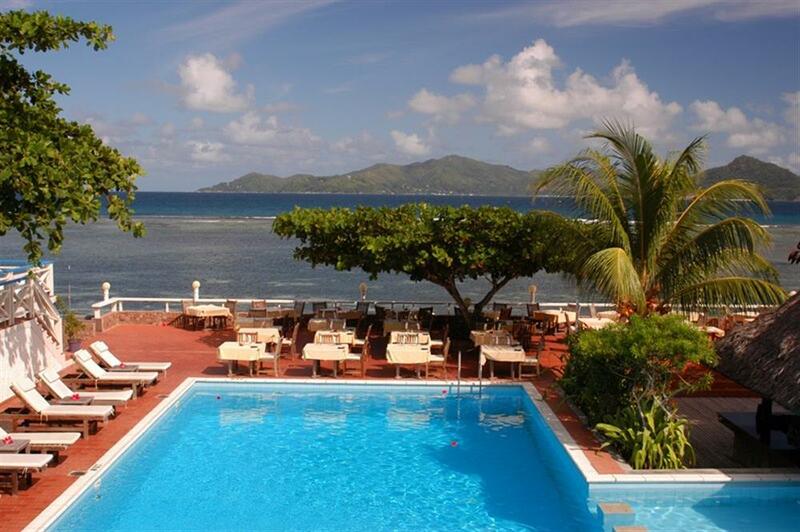 La Digue Island Lodge is set along the Anse Reunion beach among tropical gardens overlooking Praslin Island. Accommodation is in the Beach House, Chalets on the beachfront, Petit Village or L'Union Beach Chalets. All rooms have air-conditioning, separate shower and bath, mini-bar, tea and coffee facilities and telephone. 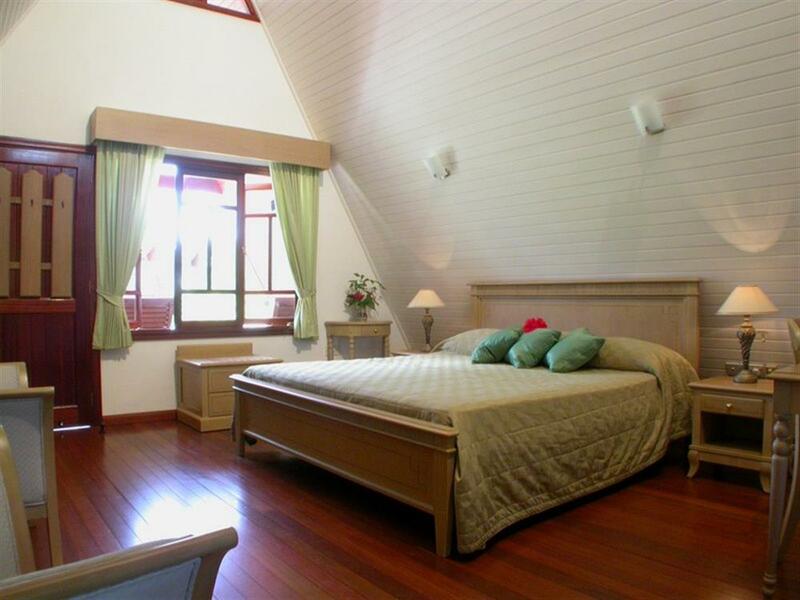 The Beach House has a panoramic view of Praslin Island and offers spacious rooms for couples and families alike. 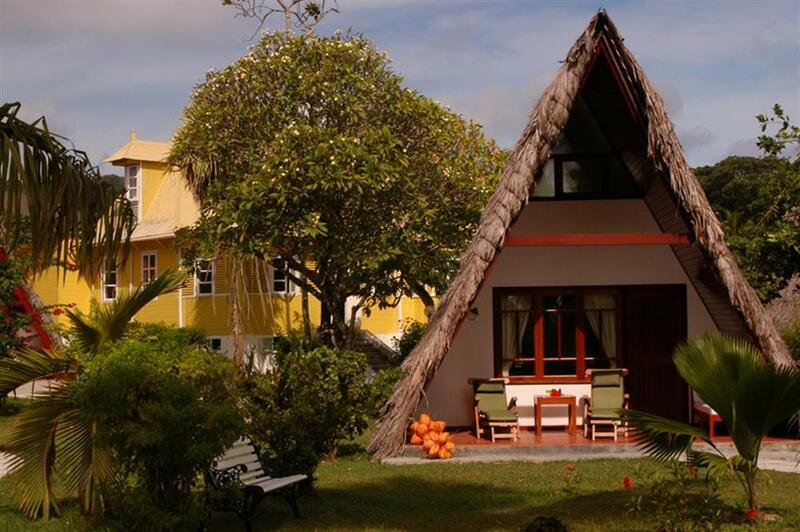 The A-frame Chalets have an attic and patio and are situated along the beach or set in the gardens. 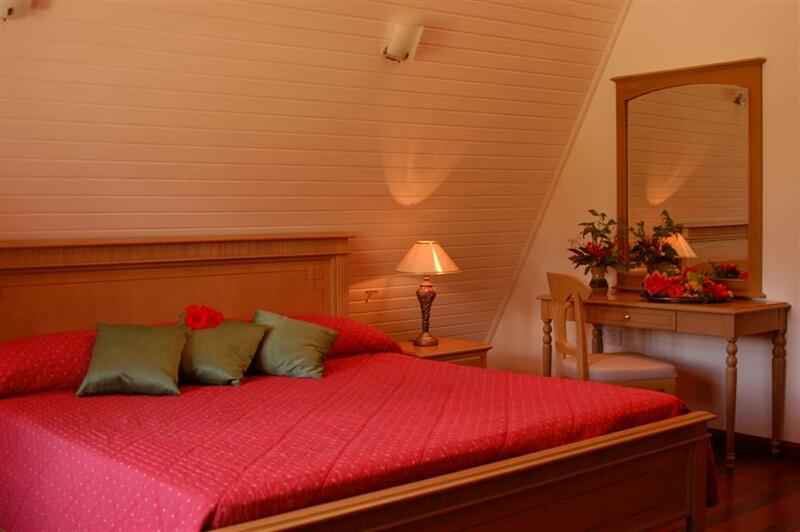 The chalets can accommodate families of up to four, as well as couples seeking extra space. 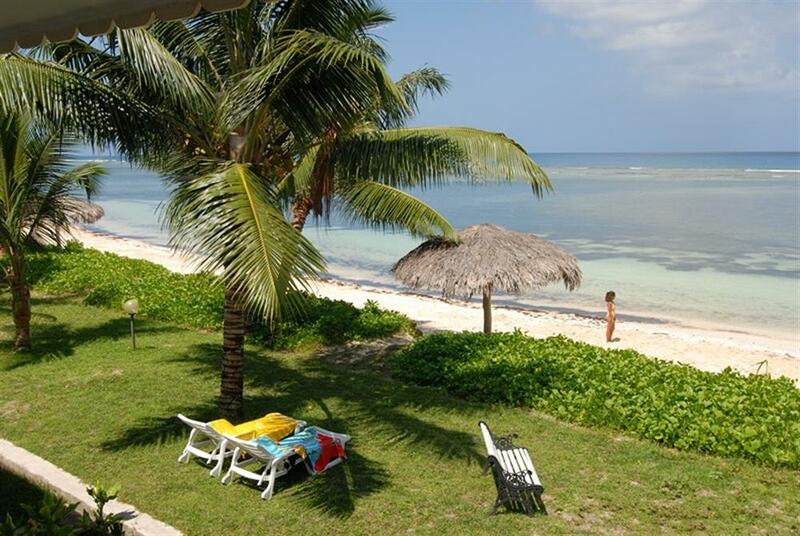 L'Union Estate Beach Chalets are situated on the deserted L'Union Beach and have 2 separate bedrooms, en suite bathroom and living and kitchen areas, making them an ideal choice for families or small groups travelling together. 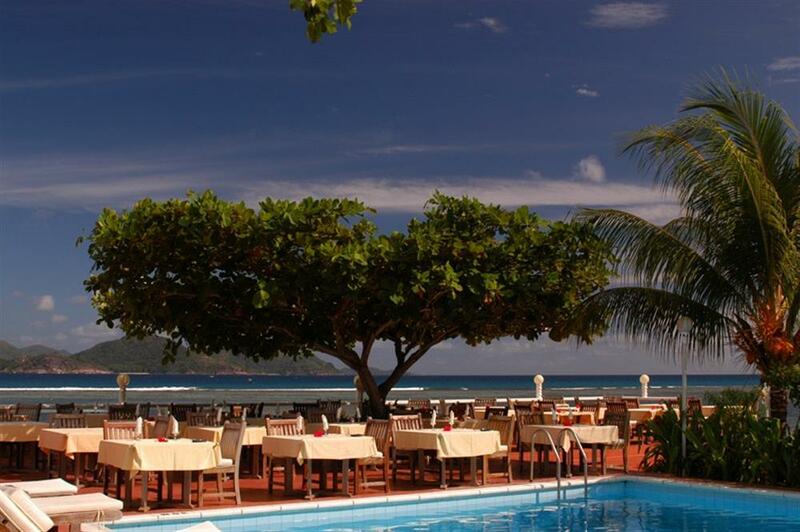 There are two restaurants and pool-side bar offering a varied selection of cuisine and indoor and outdoor dining. 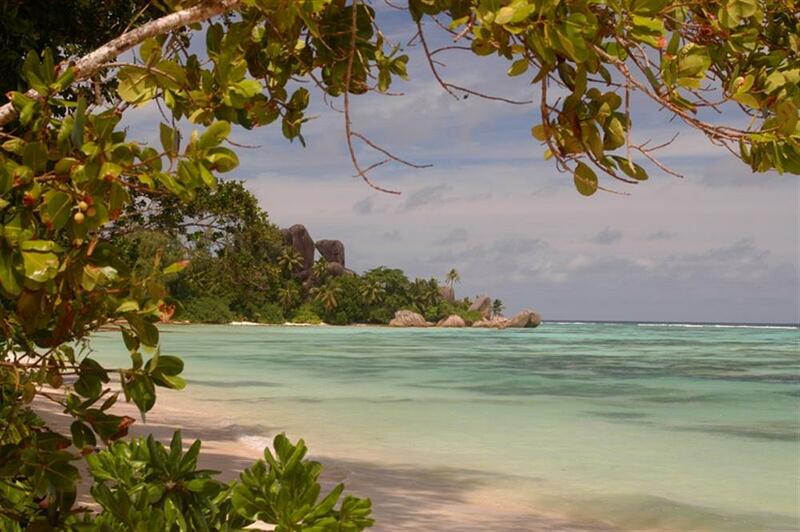 As well as being home to the charms and attractions of a small island community, untouched forests and tropical beaches, La Digue is also the perfect spot from which to explore many of the other islands and attractions of Seychelles. Within easy reach are numerous small, uninhabited islands by easily arranged short boat rides from La Digue. Snorkelling, diving, fishing, trekking and relaxing are the most favoured options for those exploring the small islands off La Digue and an experienced boatman will be able to advise on the best spots for each.